Got this board last year for riding in Pacific NW conditions. It does a great job of plowing through the chunder that you encounter in the NW. Also has great edging ability for those icy days. All in all this is a great all mountain board that will let you ride in all conditions. 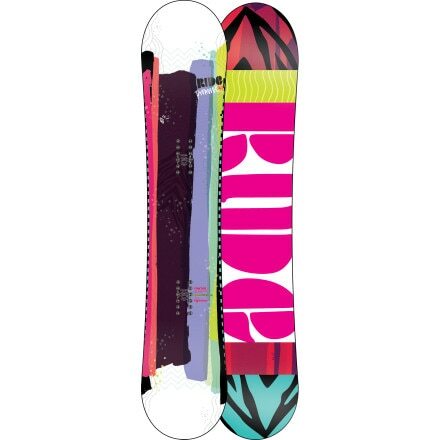 No Ride Promise snowboards were found on eBay at this time.